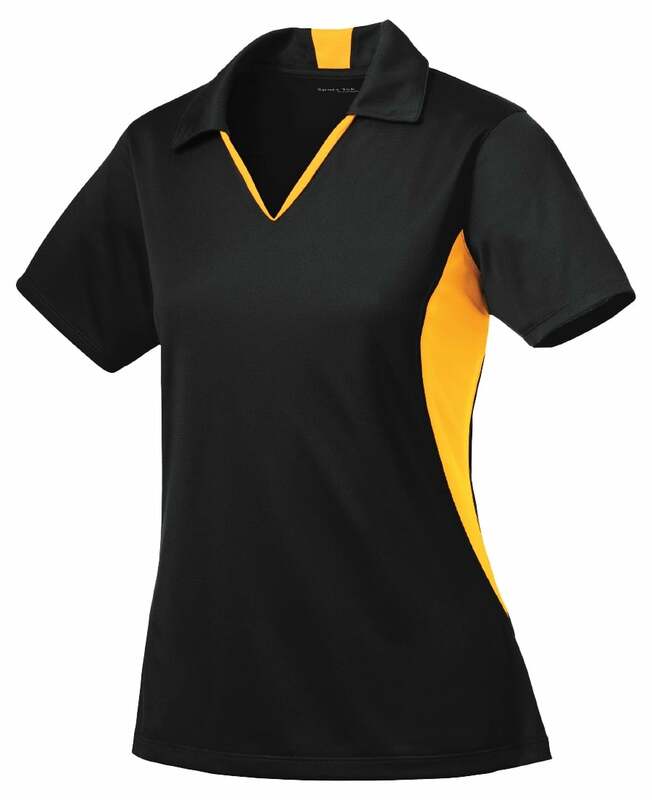 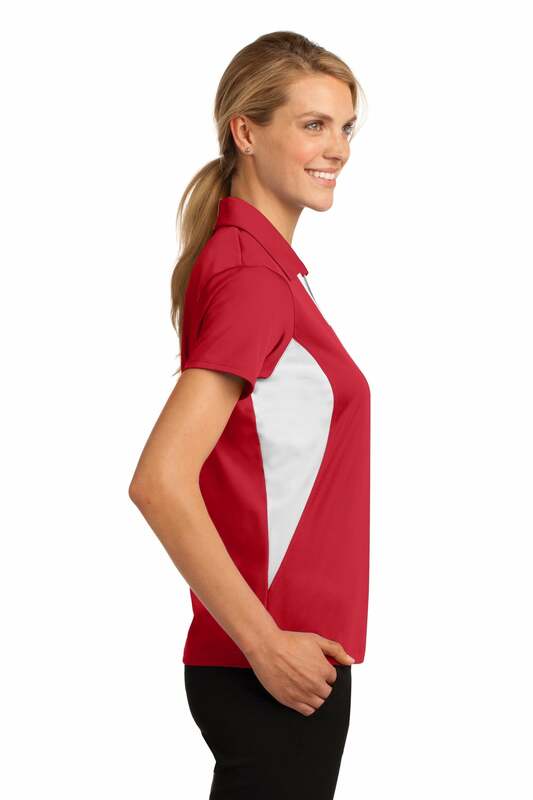 Our Sport-Tek® Ladies Moisture Wicking Polo is an excellent management or lifeguards uniform option. 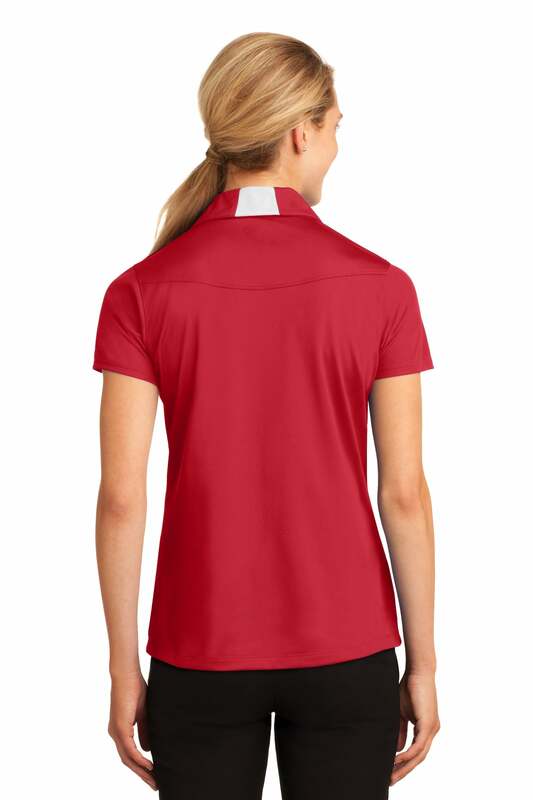 This polo shirt is made of 100% smooth polyester that is Snag-resistant, and that wicks moisture away from the body keeping you cool and looking professional.The Side Blocked Mircopique polo has colorblock panels. 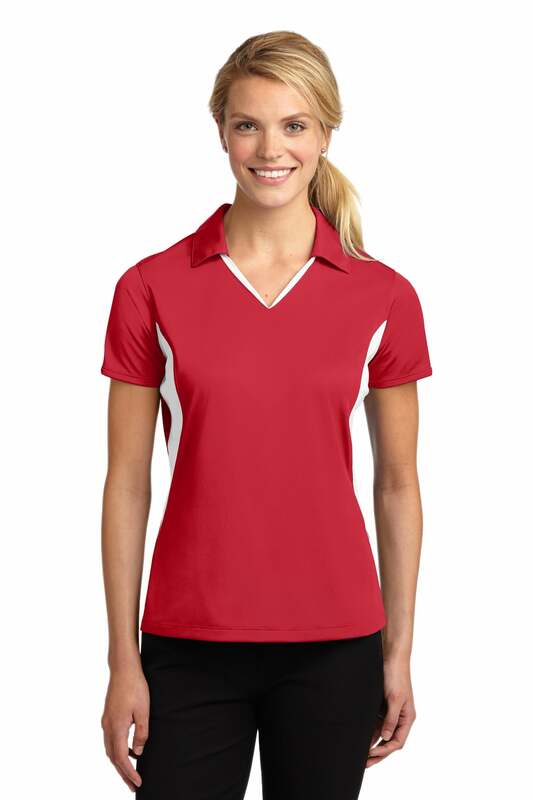 This men's polo shirt comes in a variety of colors and can be customized with your company logo. 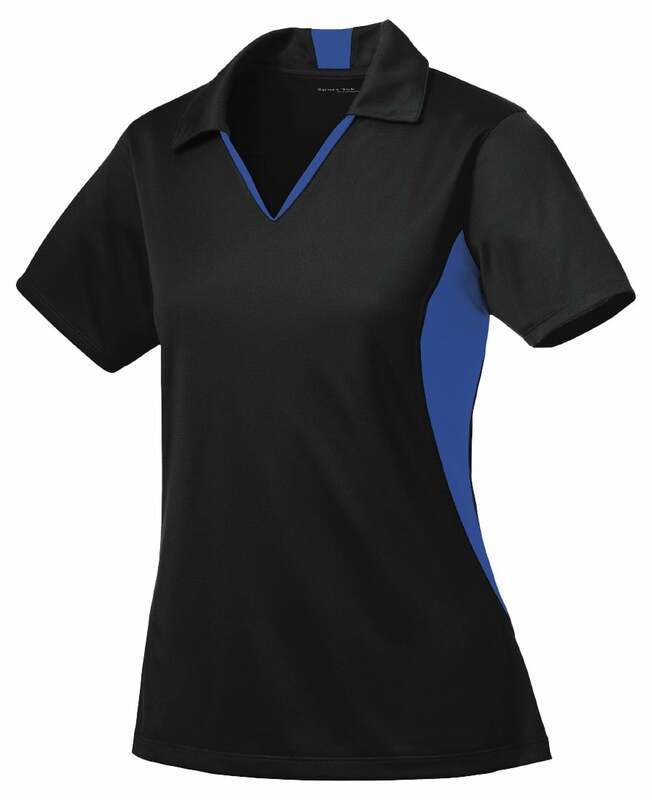 This item is stocked with no logo; orders with logos require an additional 3-7 days in processing time. 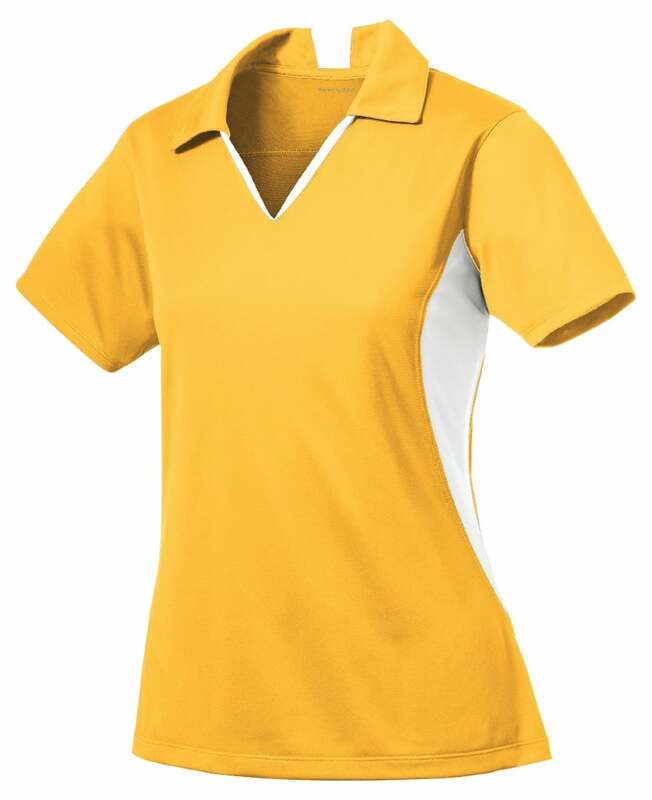 32-34" 35-36" 37-38" 39-41" 42-44" 45-47" 48-51" 52-55"